military tech in a gritty future gone bad. 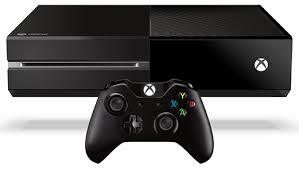 We repair Microsoft Xbox ONE consoles with no power and disc reading issues, we also repair and upgrade hard drives this includes all models. 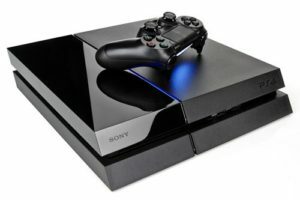 We repair Playstation 4’s from white and blue lights, HDMI ports, hard drives, and disc reading issues. We repair Microsoft Xbox 360 consoles, from red flashing lights to power and disc reading issues, this includes all models as pictured. 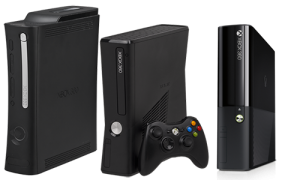 We have recently lowered our prices for repairing the 360 so dig yours out of the closet and get back in the game. We repair Playstation 3’s from yellow to red flashing light to hard drive and disc reading issues on all models as pictured. 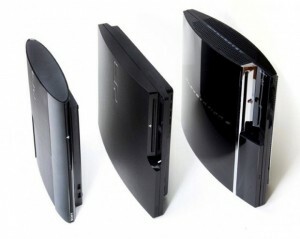 We have recently lowered our repair prices on Playstation 3’s so bring yours in and start playing those games again. We repair all computer issues, viruses, data backup, installs, laptop screens, and hard drive installs. We charge a $75 flat rate for all software issues, no matter how many hours it takes to complete the task. We don’t think its fair to charge by the hour. We repair many tablets and smart phones, from screens to charging ports. Call and ask our tech if we repair your issue. 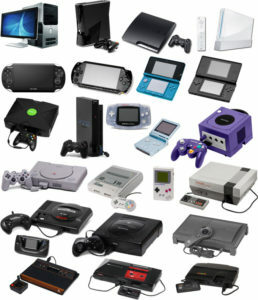 We repair most older gaming systems and controllers for all issues you may have. © 2019 GameSmash. All Rights Reserved.